In the United States where I grew up and currently live, the idea of relegation is not something that exists. At the professional level there is one league, and instead of fighting for survival, the worst teams often lose on purpose to improve their odds of getting a better draft pick. It is the complete opposite to how sports leagues are run in most other countries around the world. When Belgrano was relegated on Sunday afternoon I felt a sadness and emptiness inside of me that I had never previously experienced. A part of me died. I became of fan of El Pirata when I moved to Córdoba in 2007 when the club was playing in the Nacional B. Four years later in 2011, Belgrano would be promoted to the Primera and has played in the top division for the past eight years. This was my first time having to swallow the bitter pill that is relegation. At this point, there is nothing that can be done to change the reality that my beloved club will start next season in Argentina’s second division. While this pain will likely linger for months to come, the only thing left to do is look towards the future and hope that light can replace the darkness that currently surrounds the club and its fans. Looking back on all the “what ifs” would only cause additional suffering. Instead, I want to look forward and focus on the good that hopefully will come from this painful setback. While there may not be many positives, here are the reasons Belgrano’s relegation to the Nacional B could become a good thing for the club in the long run. 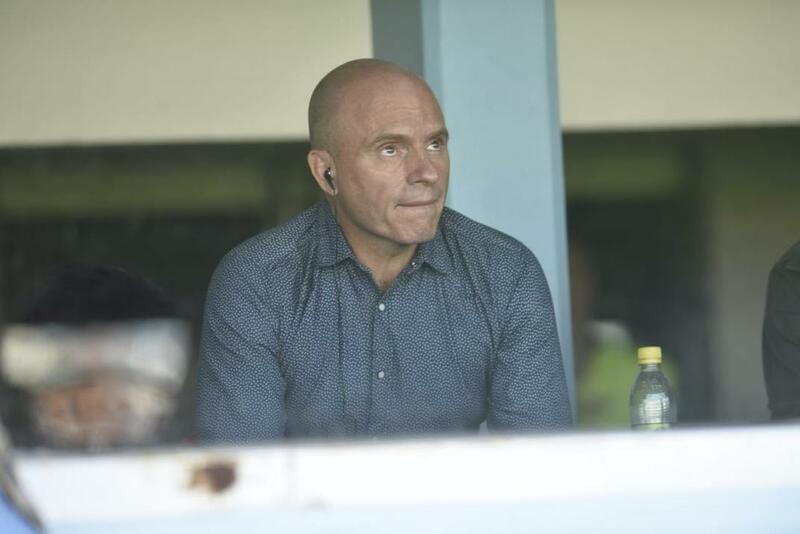 Since taking over as President in 2017, Jorge Franceschi has taken one of the most important clubs from the Argentine Interior and driven it into the ground. His focus has always been secondarily on what took place on the pitch – giving more attention to the club’s financial bottom line. Since Ricardo Zielinski left Belgrano in 2016, the club has had six different managers. The only successful one of the bunch was Pablo Lavallen. At the end of the 2018 season, Lavallen suddenly resigned, mostly due to disagreements with the front office. Franceschi’s next hire was Lucas Bernardi – he only last eight matches. In the middle of a relegation battle, instead of purchasing the players that would be necessary to stay up, Belgrano spent their money to open two new team stores. A goal scoring number 9 was never brought into the club. As a result, Belgrano was tied for the second fewest goals scored in the Superliga. Franceschi is not the only member of the board who shoulders the blame. Club legend Juan Carlos Olave took over as Sporting Director upon his retirement from football. His principle role was to manage the transfer of players. His failure to identify the correct players led to his resignation shortly after the club was relegated on Sunday. Manager Diego Osella was also relieved of his duties after the match. Additional changes are surely to take place in future days. April 29th will be a meeting of socios and an opportunity to address the club’s directors. Club bylaws allow for a vote of confidence – something that is likely to take place. This relegation is a chance for introspection, a chance to look at the mistakes made in the past and ensure similar errors are not committed again. It is a chance to clean house and start anew. As the results over the past three seasons left several fans with bitterness towards to club’s directors, similar feelings were also directed towards many of the players. A desire to return to the days of Ricardo Zielinski were strong – the days when players like Lucas Zelarayán, César Pereyra, and Guillermo Farré left their hearts on the pitch each and every match. Insults began to reign from the stands towards the players who failed to live up to this high standard. Uncoincidentally, two players who never once received criticism were Tomí Guidara and Joaquín Novillo – both players who came through Belgrano’s academy. While other current members of the squad are beloved, including Federico Lértora and Mauricio Cuero, the love the fans have for one of their own has no comparisons. Belgrano has a history of great players who grew up in their academy including Franco Vázquez and Emiliano Rigoni. Just one year ago Cristian Romero was sold to Genoa in Italy and is currently being linked to a big money move to Juventus. 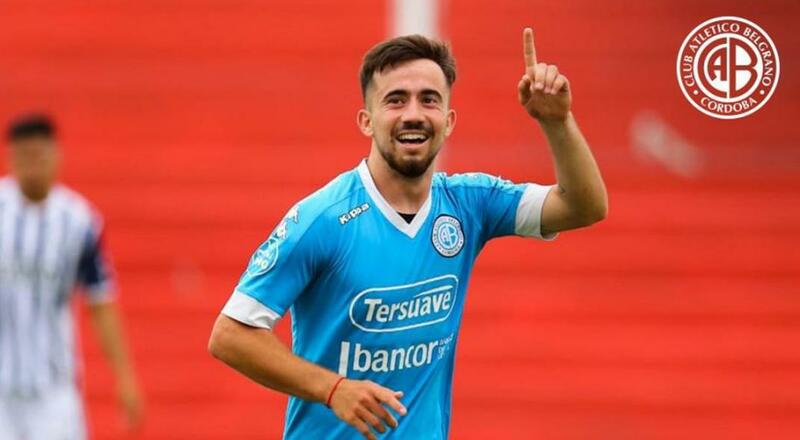 Currently with Belgrano, but already linked to an international move is Bruno Amione. A youngster who has played for Argentina at the international level for several years, including the current U17 Sudamericano in which he scored the last-minute goal against Brazil to qualify for the Hexagonal. Several other current academy members have shown great promise. Unfortunately, very few have had the chance to break through into the first team. While Belgrano has struggled to find the net, one player, Martín Garnerone, has been lighting it up for the reserves. For months fans have clamored for his debut to the first team. Instead of giving him a shot, Osella stuck with the much-maligned Diego Mendoza who never once found the net as the lone striker. As the financial input to the club will take a significant hit in the Nacional B, El Celeste will be required to rely on their youth in the fight for next season’s promotion. This Superliga season, Belgrano won only FOUR matches. As someone who lives and dies by the results of my club, four victories meant I only had four weekends since August where I felt the joy of winning a football match. This lack of happiness impacted my personal life. 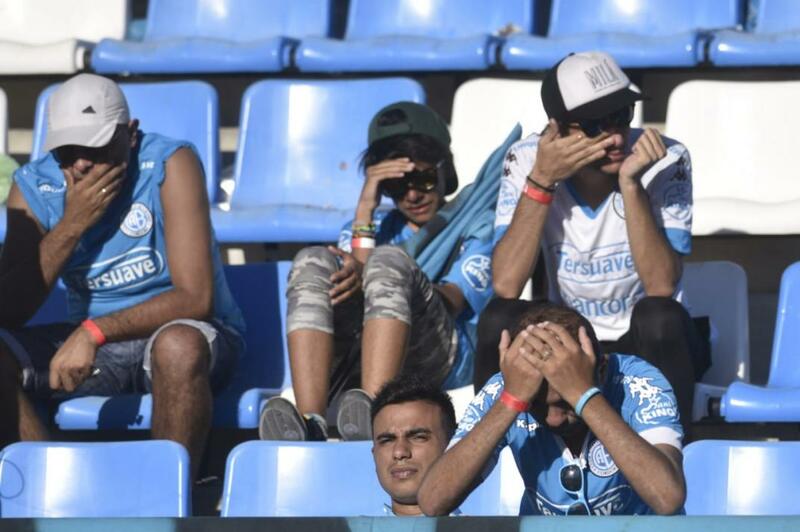 If this lack of joy was noticeable in my life, imagine what that must be like for the fans living in Córdoba. The disillusionment of thousands of fans has led to Belgrano being associated more frequently with suffering than happiness. When I traveled to Cordoba to see Belgrano’s 3-0 defeat over Patronato, I could personally feel that joy return to Alberdi. I feel safe guaranteeing that Belgrano will win more than four matches next season in the Nacional B. There will be a lot more weekends filled with happiness. And that choripan after a match certainly taste a hell of a lot better after a leaving the stadium with three points. While relegation is devastating, and fans will be dealing with the impacts for the foreseeable future, we can’t lose hope. For all clubs in Argentina outside of the big five, due to the economic inequality, the threat of relegation will always exist. Looking forward to next season, other historic clubs including Newells, Rosario Central, Gimnasia, and Lanús will all be among those mixed in the fight for survival. As for Belgrano, we will return to the first division. Hopefully our stay in the Nacional B only lasts one season, but it may take longer to win promotion once again. But I have no doubt that Belgrano will return to the Superliga and Argentine football will be better off with El Pirata once again in the top flight. Jimmy lived in Córdoba, Argentina as a teenager and is still an active Socio for his beloved club, Belgrano. He currently lives in Seattle, WA and runs the Belgrano – English twitter account. Check out his weekly videos produced by Fanatiz about Belgrano and their relegation battle.